Landmark plans to build a new station serving Leeds Bradford Airport have been revealed as part of a £270m transport investment by city leaders. The proposed upgrades by Leeds City Council also include new railway stations to be built at the city’s White Rose Shopping Centre and Thorpe Park areas. Judith Blake, leader of Leeds city council, says the plans are a "transformational step change" for the city. However, critics are expected to say today that Leeds will risk lagging behind other major cities as the plans mean it will continue to be the largest city in western Europe without a rapid transit system. The ambitious proposals come after Leeds’s Next Generation Transport (NGT) trolleybus scheme – allocated £173.5m Government funding to be spent by 2021 – was abandoned after being rejected by the Department for Transport in May. And the money from the failed trolleybus scheme will now be used by council transport chiefs partly to fund the latest improvements. 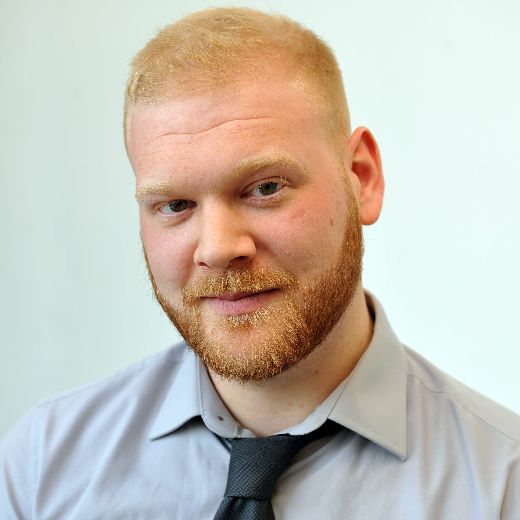 Leeds North West MP Greg Mulholland told The Yorkshire Post: “Leeds was given £173.5 million for a mass transit system, a one off opportunity to finally catch up with other cities. These plans announced today and the full proposals and strategy to be released tomorrow represent a transformational step change for public transport in Leeds. “If we are serious about Leeds being a top UK city, which we know it is, we need a transport system to match, but if we don’t take this opportunity now it won’t come round again. 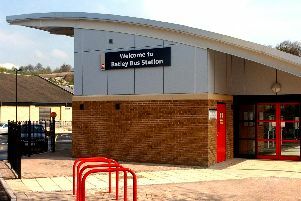 The new Airport Parkway station would be built on the existing Leeds to Harrogate line and also act as a park and ride for commuters. Today’s announcement by Leeds City Council comes ahead of the release of the full transport strategy for the city, which the authority’s Executive Board will then consider for approval next week. Coun Judith Blake, leader of Leeds City Council, said: “These plans announced today and the full proposals and strategy to be released tomorrow represent a transformational step change for public transport in Leeds. The latest improvements will be paid for partly by Department for Transport funding – as well as £100m from West Yorkshire Combined Authority and private stakeholders. It comes after the council held an extensive consultation on transport in Leeds. MP Greg Mulholland says the Leeds trolleybus money should still be spent on light rail. Do you agree? Coun Blake said the council is continuing to consider options for a mass transit scheme for Leeds, but that it would not have been deliverable by 2021. Leeds and Bradford Airport is used by 3.5 million passengers every year and contributes an estimated £100m annually to the region’s economy.